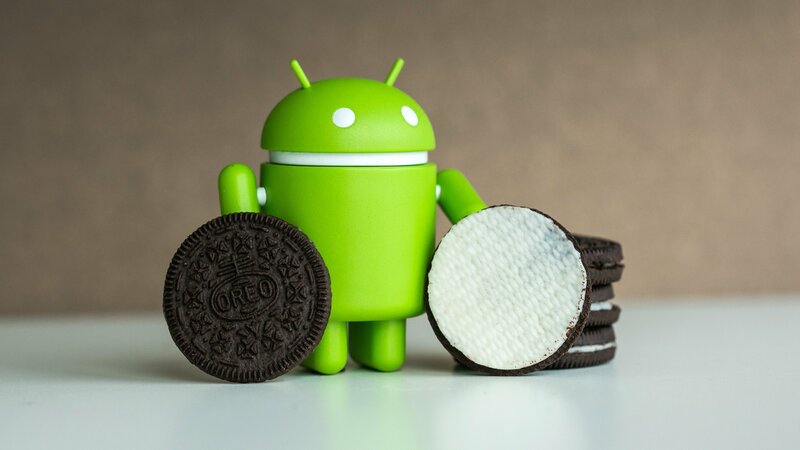 Ever since Google has rolled out Android Oreo, there have been a number of questions regarding the program. Google has finally gone ahead and answered all the questions that people have. One of the things that is going to be improved upon is the security of the devices as the Android system is known for having vulnerabilities such as Stagefright and Certifigate. The ecosystem of Android has had rogue applications accessing and stealing personal information in the past and the news of improved safety comes as great news for the users. The company is also going to focus on making sure that the privacy of the users is maintained. With Android Oreo, the location details are only going to be updated when the application is in the foreground and not at other times when the application is not functional. This is similar to the move that Apple had come out with which allowed users to share their location only when they are using the application. There is also another concern amongst users about how apps can use their data which is present on another application altogether. Information such as age, location, gender can be taken from some other app on your phone and used on another application altogether. With the update of Android Oreo, the users will have the power of limiting the sharing of such data. They will be able to choose if the data on certain apps will be visible to other applications. Android Oreo has also added a restriction that will not allow apps to work in the background until and unless it is being used in the foreground as well. Android Oreo is also going to be focusing on better displays. This can be seen because it supports ICC profiles in JPEG, PNG, WebP and 16bit PNG. This will be improving the interface, animation and the reproducibility of images. Android Oreo is also going to be supporting screens that are longer and narrower. The maximum aspect ratio of is no longer going to be 1.86. Google is also coming out with Project Treble which will allow the users to get update rollouts quickly from Google. Android Oreo is also going to have notification dots and channels. It is going to classify your notifications in the similar way that Gmail categorizes your inbox into social, primary and promotions. This will help you in times when you are looking for important notifications such as your flight details as opposed to getting a notification from a messaging application. Google sure has managed to make Android Oreo sound amazing with the plethora of features that have been added. We cannot wait to start using it!